Adam and Mark are joined by Jussie Smollett’s lawyer Tina Glandian for the first half of this week’s episode of Reasonable Doubt. Adam asks Tina about everything involving the attack and the reasoning behind it. 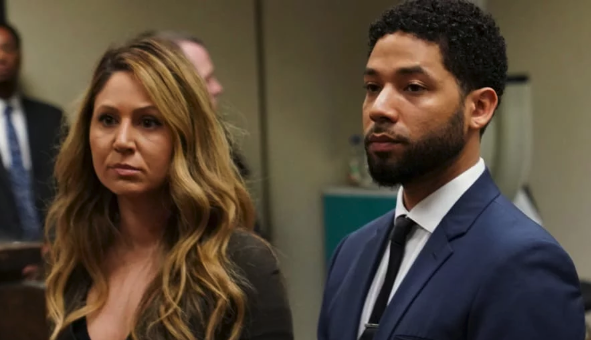 After Tina, Adam and Mark break down all the information learned from Tina and analyze the credibility of Jussie’s story. Before they wrap, Adam asks Mark about his thoughts on the Mueller report and when the public may get to read it. This entry was posted in Episodes on April 6, 2019 by reasonableadmin.